Wooden Georgian sash windows come with high maintenance requirements. They rely on a counter weight and cord to support the window. If the cord breaks repairing the window can be a nightmare. 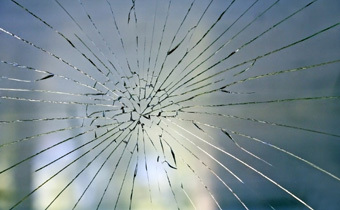 Broken screws and windows welded by years of paint can make it almost impossible to complete a repair without damaging the window case. 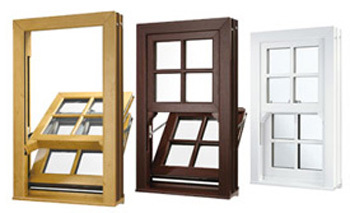 uPVC sash windows is a much easier alternative. 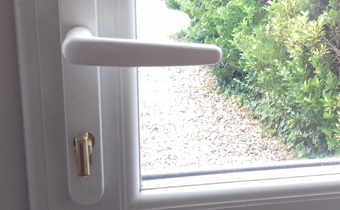 At ASPECT Windows and Doors we use the PVC-U system which allows the classic, stylish looks of Georgian windows to be recreated without all the associated maintenance or poor security. The window slides vertically to emulate the traditional sash window operation and the PVC-U system features triple seals for exceptional draft proofing and reinforced hardware for optimum security. These windows are also ideal for use on high floors as they can include a slide and tilt mechanism for ease of cleaning. The PVC-U vertical slide windows allow you to have a home with Georgian looks while retaining modern convenience and security. Both upper and lower panes can be made to slide or tilt. The triple seals stop drafts but the top vent still allows you to have a supply of fresh air when desired. Styling can include decorative horns or ovolo beading to suit your tastes and of course you can add Georgian bars to complete the look.